Aston Martin is a British luxury car manufacturer from London. The company is known for its high-end luxury cars and grand tourers since 1913. The Aston Martin DBX is the first luxury SUV from the company. 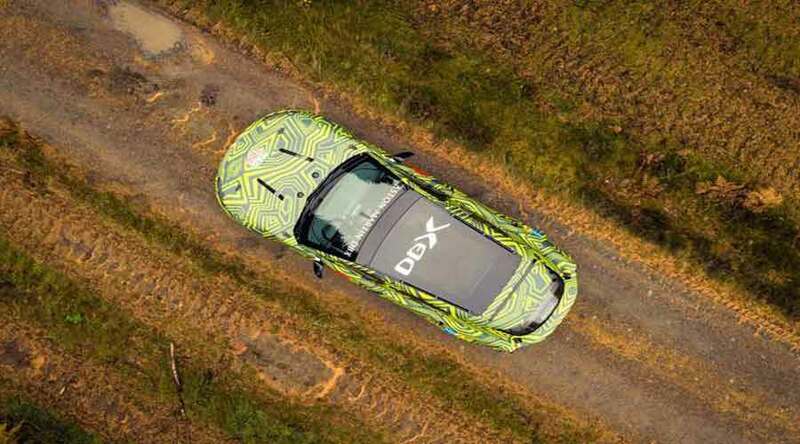 The DBX is currently undergoing extensive testing in demanding terrains. So the extensive testing along with Aston Martins craftsmanship take this SUV to a new benchmark in the industry. The idea of creating an SUV by Aston Martin dates back to 2009. The DBX is typically based on the Lagonda Concept. The company showcases the concept model in 2009 and more recently in Geneva Autoshow in 2015. Aston Martin confirms the production car will have a DBX name. 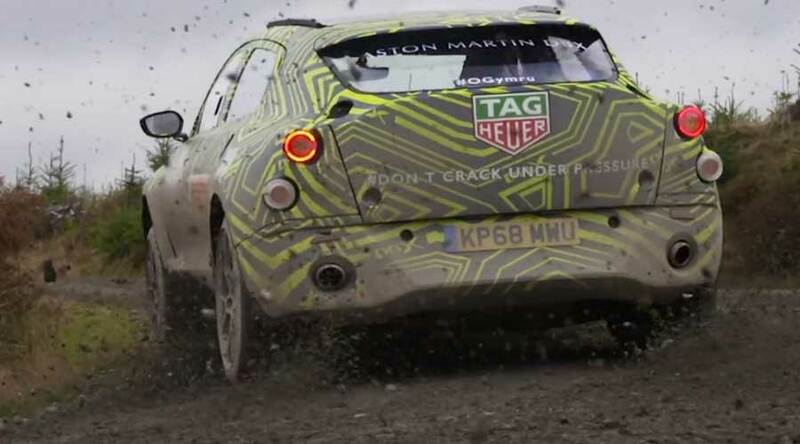 Aston Martin DBX is an all-purpose vehicle. Hence Aston Marting will feature a new process, procedure, and standards. As a result, the DBX will reflect an all-purpose role. The SUV will also feature multi-terrain and towing capabilities. The state of the art SUV will set a new standard in the premium SUV class. Furthermore, the dynamic nature of the vehicle brings up to the notch performance on all types of terrains. The SUV will have the true spirit of Aston Martin. 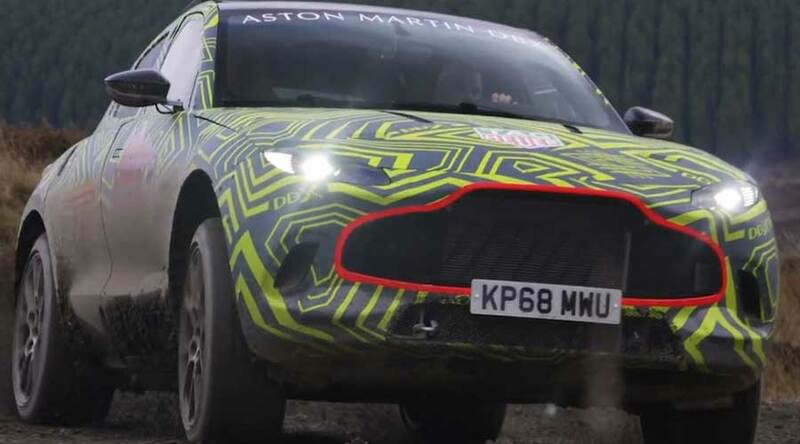 The Aston Martin DBX will offer a range of power plants to its customers. The company is also planning to roll out hybrid and EV versions of the SUV in near future. Aston's twin-turbocharged V-12 engine may be under the hood. It is also likely to have Mercedes Benz AMG 4.0 liter V-8 that powers DB11 sports car and Aston Martin Vantage. We are not very sure what it will get but we definitely know it will outperform in all terrains. The DBX seems to have the all-wheel-drive system. The SUV will also feature air suspension and some kind of anti-roll system to keep the vehicle on road all the time. The entire architecture will be based on aluminum. The masculine arch on rear wheels marks its presence. The tailgate will feature some wing element; adding to its sportier appearance. Although the concept shows elegant light bars, the current DBX has round old style tail-lights. We really don't know what the production model will get. From the pricing point of view, the SUV will be placed near to Lamborghini Urus and Bentley Bentayga. The SUV will be manufactured at Aston Martins new Saint Athan Factory in the Vale of Glamorgan. In conclusion, the SUV will be a new entrant in the SUV market but will definitely mark its presence across the Globe. Tork Motorcycles: Torquing up Indian Motorcycle Industry! Alibaba’s new wonder – YunOS powered car!